When many of us think of content marketing, we immediately think of a strategic, consistently-published blog. Blogs are essential for establishing thought leadership, building an audience, and guiding that audience along their journey. As central as blogs are to content marketing, though, thinking beyond the blog post can extend your reach and help content achieve higher levels of engagement. This week’s roundup of trending marketing content explores different types of content, innovative ways to amplify your message, and SEO strategies to make sure your content gets seen. 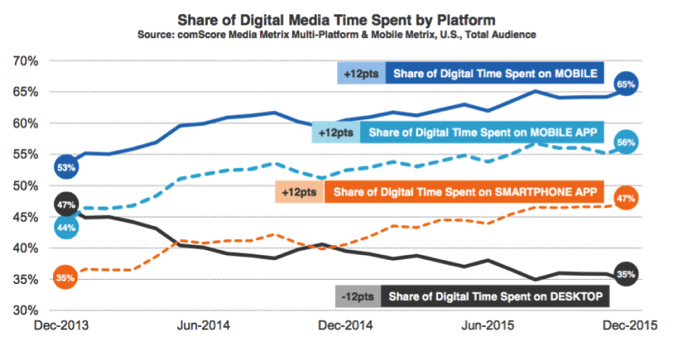 If you’re not convinced that mobile is the future of web traffic, this report from comScore provides ample evidence. Local Search Association’s Greg Sterling highlights the key takeaways in this piece from Marketing Land. TopRank Marketing CEO Lee Odden looks beyond the usual suspects (video, interactive content, etc.) to identify eight trends that will shape B2B content marketing in the immediate future, for good and bad. The next step after a documented content marketing strategy is a documented workflow to implement that strategy. Workfront Solutions Marketing Manager Raechel Duplain walks you through the process from start to finish in this Content Marketing Institute article. This eBook from Big Fish Presentations is a fantastic resource for creating and amplifying SlideShare presentations, based on Big Fish’s own internal processes. In this article, Top Dog Social Media CEO Melonie Dodaro provides a thorough guide to optimizing your LinkedIn profile. Dozens of examples from top-notch profiles make this how-to thorough and easy to act on. The thought of an SEO site audit doesn’t usually make people want to get up and dance. Moz’s Jo Cameron is determined to get your toes tapping, though, with this tactical guide set to the refrain of Bonnie Tyler’s 80’s classic, Holding out for a Hero. There’s nothing wrong with the occasional infographic. But if you find making infographics has become just another checkbox in your content plan, it’s time to refresh. These tips from Fractl’s Kerry Jones can help you find a fresh take on visual, interactive content. In this webinar, Digital Marketing Institute’s Anthony Quigley and Rob Farrell discuss social media and content marketing as part of a holistic digital strategy. 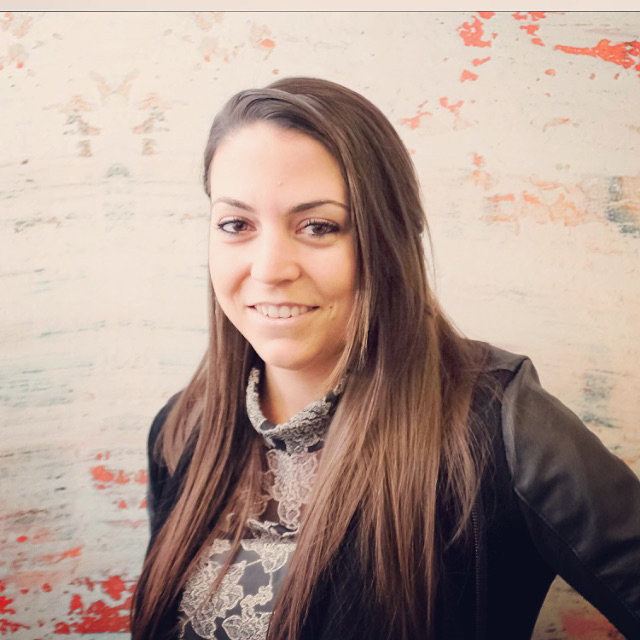 HubSpot’s Lindsay Kolowich presents this story of content marketing strategy done right, using Conversant Bio’s incredibly success to create a blueprint marketers in any industry can follow. Customer experience has become such a major concern that some organizations have created a new position, the Chief Customer Officer, to directly address the issue. In this MarketingProfs podcast, bestselling author Jeanne Bliss explains what a Chief Customer Officer does, and why the role is important for both B2C and B2B organizations. Keep reaching for your next level of marketing prowess with daily advice, tips, and strategies. Subscribe to the LinkedIn Marketing Solutions blog.